Fish and seafood, therefore, are superb – especially tuna, sardines, clams, anchovies, swordfish and prawns – and often better than meat, the exceptions being agnello (lamb) in spring and pork from pigs raised in the Madonie mountains along the north coast (also the source of ricotta, caciocavallo and other fine sheep’s cheeses). Vegetables such as aubergine often take the place of meat (once too expensive for many Sicilians) in pasta and other dishes, which usually receive an added culinary punch from raisins, capers, herbs, seeds and garlic. Beans and pulses such as fava, lentils and chickpeas are also common, as are nuts (notably the pistachios from Bronte on Mount Etna) and citrus fruits (Sicily grows most of Europe’s blood oranges). One of the most exciting aspects of a gastronomic trip to Sicily is a chance to witness the revolution that is taking place in the island’s wine industry. Once Sicily was known for quantity rather than quality, producing strong vini da taglio (literally “wines of cut”) that were produced in bulk and sent to be “cut” with wines in France to boost their colour. Now, though, Sicily’s natural advantages for wine making have been matched by progressive methods. Traditional white Sicilian grapes (grillo, inzolia, grecanico) have been combined with chardonnay, sauvignon blanc and the occasional viognier. Much the same has happened with the reds, the island’s traditional red grape, the syrah-like Nero d’Avola, having been combined with merlot, pinot noir and cabernet sauvignon. Among sweet wines, marsala (made in the south-west of the island) has acquired a bad name (the wines from Florio, Pellegrino and Marco de’ Bartoli are exceptions), but the dessert wines of volcanic Pantelleria and the Aeolian Islands are often exceptional: Malvasia di Lipari (especially the version from Salina) and Moscato Passito di Pantelleria are standouts. As with any region in Italy, specialities in Sicily vary from one town to the next. That said, several key strands are common across the island, often for historical reasons. Ancient Greece, for example, which had colonies in Sicily, may account for the preponderance of sweet-and-sour dishes in Sicilian cuisine, notably caponata (slow-cooked vegetables, olives, raisins and pine nuts). 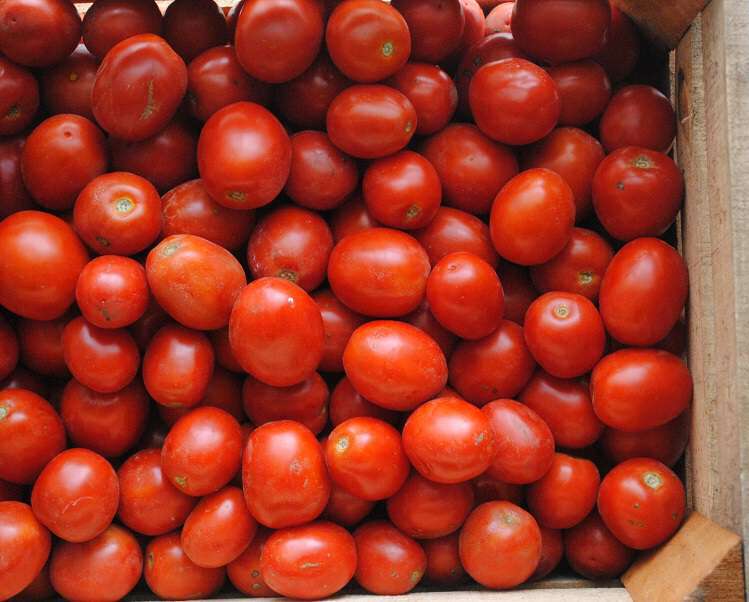 Periods of Spanish rule brought tomatoes from the New World. Even more dishes date from the seventh century, and the arrival of Arabs from North Africa, who controlled much of the island for more than 200 years. The newcomers introduced rice, citrus fruits, melons, apricots, cane sugar, cinnamon, saffron and couscous, along with the agricultural innovations required to grow them. They are also said to have invented ice cream, which they made from the snow found year-round on the summit of Mount Etna. The Arabs also had a hand in cassata (sweetened ricotta, almond paste, candied fruit and sponge cake), a classic Sicilian dessert that takes its name from the Arabic quas-at, the bowl in which it was made. Marzipan, too, came from the Arabs, and is still widely used in Sicily, notably in pasta reale or frutta alla martorana – marzipan shaped and coloured to resemble fruits and appropriately shaped delicacies known as minni di vergini (virgins’ breasts) and fede del cancelliere (chancellor’s buttocks). The Arabs were probably also responsible for one of the most widespread of Sicilian dishes, pasta con le sarde (pasta with sardines, wild fennel, raisins, saffron and pine nuts): legend has it that cooks travelling with the Arab armies mixed their own ingredients with what they found as they marched through the Sicilian countryside. Readily available ingredients also inform another classic dish, pasta alla norma, made from aubergine, salted ricotta and sun-dried tomatoes. The origins of the name are disputed, but it may derive from the fact that the dish was simply the basic, or “normal” pasta dish of eastern Sicily, where it originated. Pasta con tenerumi, by contrast, is made with the tender first shoots of the courgette flower. Finally, be sure to sample panelle (chickpea fritters) and the other specialities you’ll find among the island’s extraordinary street food (Italy’s best), especially in Palermo’s main markets: Il Capo, La Vucciria and Il Ballarò.